Have an interested in High Power Shooting? Are you interested in qualifying to buy US Service Rifles through the Civilian Marksmanship Program? Would you like to develop the skill to qualify as a Marksman, Sharpshooter, Expert or better? Are you interested in becoming a US Distinguished Rifleman through the DCM/CMP Excellence in Competition (EIC) “Leg” Match Program? Have help in getting started in the sport of High Power shooting through the VSRPA’s ability to provide Instruction and equipment (Including rifles) for your use at Clinics and Matches. In some cases, we can also loan required equipment; we provide ammunition to Juniors for free. Have the opportunity to shoot at the only Olympic-Quality range facility in Vermont that was specifically designed to support High Power Competitive shooting at ranges out to 600 yards. Have access to sponsored Shooting Clinics, taught by fully qualified individuals who are among the most talented High Power Shooters in Vermont. Have the opportunity to challenge yourself to learn a discipline that allows you to gain distinction at both the Local and National level. 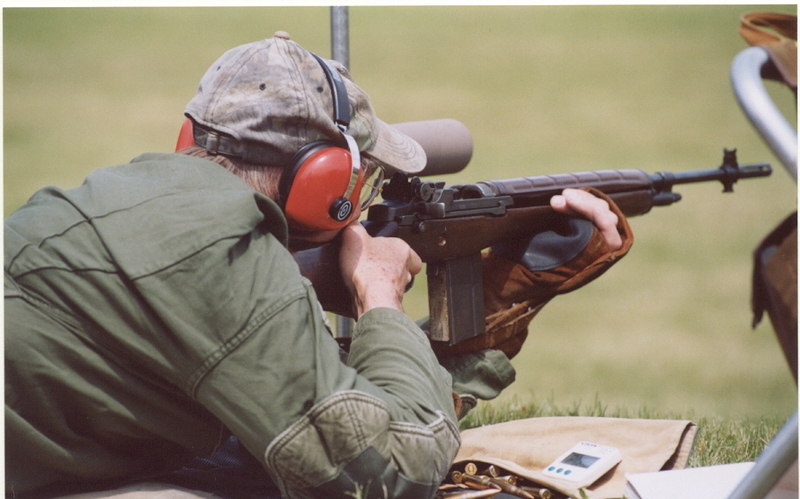 As an example, should your skill prove exemplary, you could become a member of the Vermont Service Rifle Team which is tasked to compete yearly in the National Trophy Rifle Matches at Camp Perry, Ohio. Be able to participate in a sport that is incredibly fun and gets you outdoors, yet does not require intense physical exertion. Have the opportunity to compete in a sport in which men, women, boys and girls can all compete on completely equal footing. Help continue the proud tradition of High Power Competitive Shooting by supporting the VSRPA’s efforts to expand Competitive Shooting in Vermont across all ages and both sexes, but particularly with our youth. Join the VSRPA: You are Guaranteed to meet a higher caliber of people.